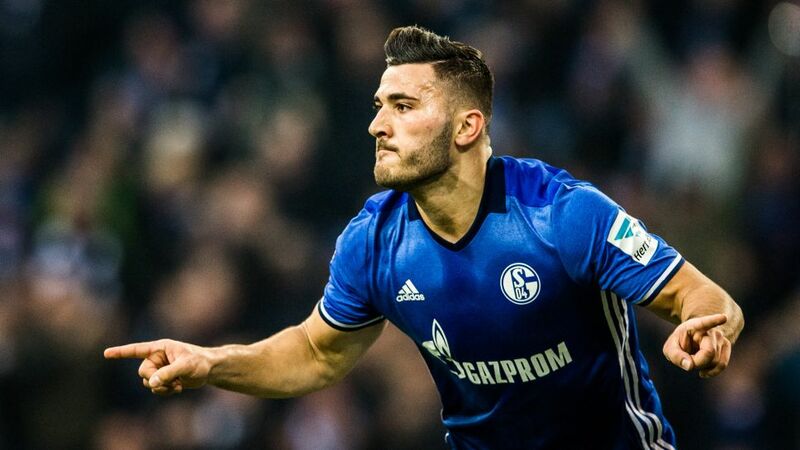 There was simply no way Sead Kolasinac was going to miss Schalke's last game of the season, even if he was suspended for it. Clad in Schalke colours, the Karlsruhe-born 23-year-old – a Schalke player since 2011 – made the trip to Ingolstadt as if it were a normal workday, only his and the team's paths had to divide upon arrival at the Audi-Arena. That did not mean he would not be there to help them, however. Although his name could not feature on the teamsheet due to suspension, Kolasinac was one of the Royal Blues' 12th men in Bavaria, urging his team-mates on from his place right in the middle of the travelling support. He witnessed a 1-1 draw which saw Schalke end the season in tenth, before he linked up with his team-mates back in Gelsenkirchen for a farewell party he had arranged, with Klaas-Jan Huntelaar given a send-off after seven years with the club. Click here for more Schalke news.